HyperX Savage solid-state drive offers extreme performance for the extreme performer. The fastest HyperX SATA-based SSD, it's powered by a quad-core, 8-channel Phison S10 controller that delivers incredible speeds up to 560MB/s read and 530MB/s write, with read/write IOPS up to 100k/89k. The result is ultra-responsive multitasking and an overall faster system that maintains performance even as the drive fills up. 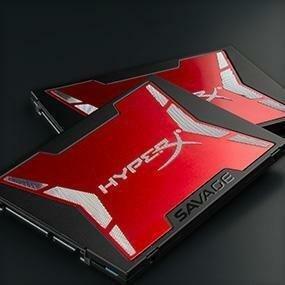 With its low profile and slim, 7mm form factor, HyperX Savage SSD fits in most notebooks, desktops and HTPC builds. Its unique look, with high-quality red steel and aluminum casing and diamond-cut design, helps you stand out in the crowd and complements the latest PC hardware. It's available in a bundle kit that includes everything you need to install Savage in your existing system, including a USB 3.0 enclosure to transfer data from 2.5-inch hard drives; a 2.5 - 3.5 inch adapter to mount in a desktop environment; SATA data cable; multi-bit screwdriver and Acronis data migration software. HyperX Savage SSD is 100-percent factory tested and backed by a three-year warranty, free technical support and legendary reliability. 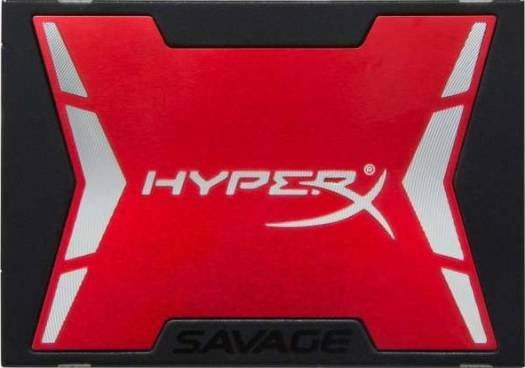 HyperX Savage SSD is powered by a quad-core Phison S10 controller that delivers incredible speeds with both compressible and incompressible data. 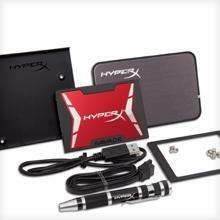 The fastest SATA-based HyperX SSD, it has a processor that maintains performance as the drive fills up. 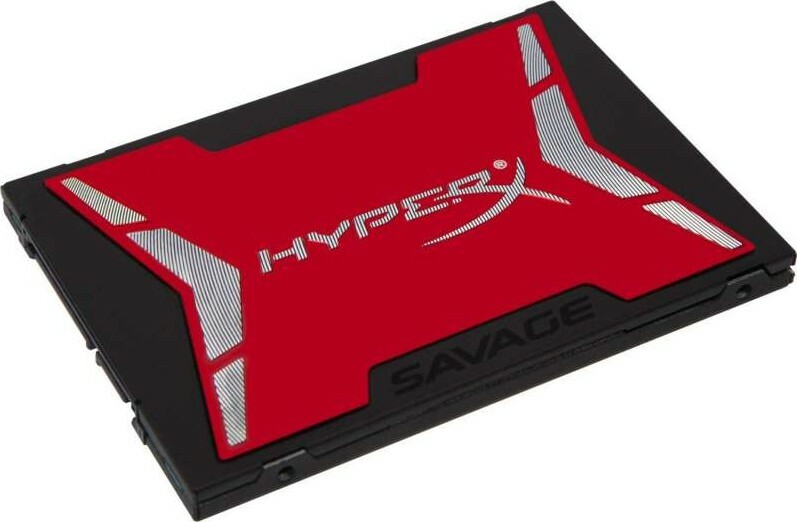 To suit your needs, HyperX Savage SSD is available in 120GB, 240GB, 480GB and 960GB capacities. It's easy to install HyperX Savage SSD, especially with the all-in-one bundle kit that includes everything you need to get started. The kit includes a USB 3.0 enclosure to transfer data from 2.5-inch hard drives; a 2.5 - 3.5 inch adapter to mount in a desktop environment; SATA data cable; multi-bit screwdriver and Acronis data migration software. HyperX Savage SSD is backed by a three-year warranty, free technical support and legendary HyperX reliability. 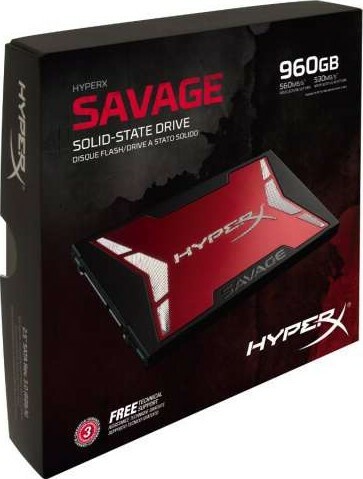 We offer express delivery to Dubai, Abu Dhabi, Al Ain, Sharjah, Ajman, Ras Al Khaimah, Fujairah, Umm Al Quwain, UAE for HyperX Savage 960GB SSD SATA 3 2.5 (7mm height) Solid State Drive | SHSS37A/960G. 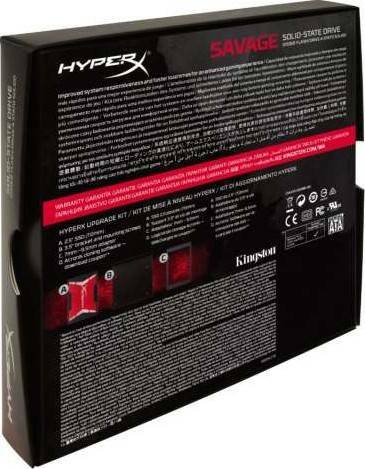 We offer the best price for HyperX Savage 960GB SSD SATA 3 2.5 (7mm height) Solid State Drive | SHSS37A/960G in Dubai, UAE. Buy now with the best price!